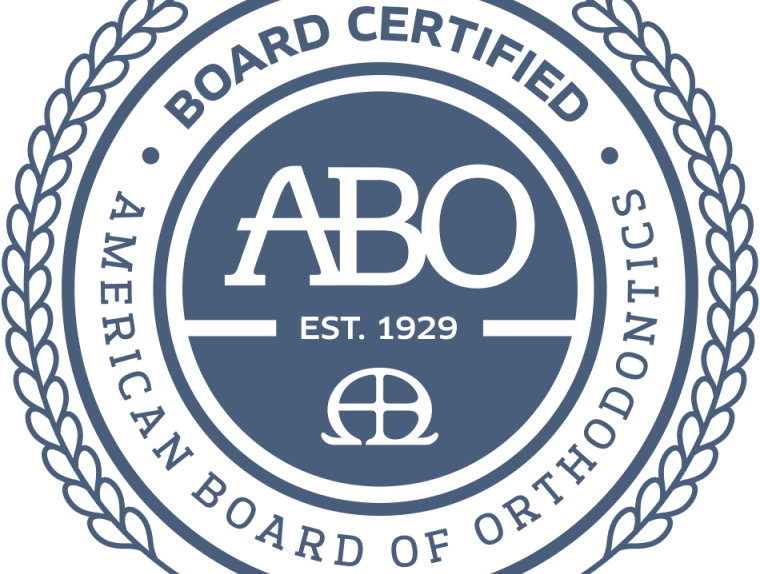 Why Is ABO Certification Important For Orthodontists? Home Ask Your OrthodontistWhy ABO Certification for Orthodontists is Important? At Zaytoun Orthodontics, your orthodontists have been board certified by the American Board of Orthodontics (ABO). Dr. Henry Zaytoun Jr. and Dr. Mary Paula Zaytoun Steele have successfully completed the voluntary, rigorous examination process established by dentistry’s first specialty board. This distinction is attained by 1 in 3 orthodontists nationwide. The American Board of Orthodontics was founded in 1929. It is the oldest and most prestigious specialty board in dentistry- recognized by the American Dental Association. The ABO’s aim is to elevate the standards of the practice of orthodontia, to familiarize the public with its aim and ideals, and to protect the public against irresponsible and unqualified practitioners. A board-certified orthodontist, also known as a Diplomat of the American Board of Orthodontics, has been voluntarily examined by his or her peers on the basis of knowledge and clinical skills. 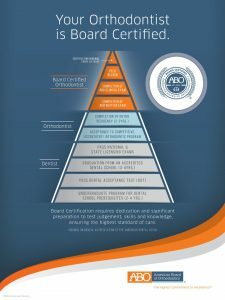 Becoming board certified signifies the orthodontist’s pursuit of continued proficiency and excellence in orthodontics. The doctors at Zaytoun Orthodontics know how important it is to stay on top of the newest ‘best practices’ and trends within the field and have committed themselves to the multi-year process of becoming ABO certified Orthodontists. This distinction is just a part of how the Z-team strives to be the best in the Triangle.